These tours across Spain each take about 4 hours, not including travel time. Take advantage of your travels in Spain by seeing the unique diversity this country has to offer, from its nature to its architecture. We can help you plan a beautiful excursion to collect even more fond memories of your Spanish holiday! Designated a World Heritage Site by UNESCO in 1986, Toledo has remained a very unique city across time. Unsurpassed in its details, history, culture charm, Toledo has reflected Muslim, Hebrew and Christian cultures, which each left their mark on the architectural, artistic and urban heritage of Toledo. Churches, synagogues, mosques, monasteries, walls, bridges, towers and a number of cultural and artistic combinations can be found on the buildings. Toledo is a great example of Spain’s Golden Age, where Jews, Christians and Muslims lived together in harmony under Muslim rule. Beyond witnessing exceptional history and architecture, lose yourself in Toledo’s narrow streets, parks and gardens, while learning about significant Jewish culture originating from Toledo, like the famous poet Judah Halevi (1086-1145) and La sinagoga del tránsito, which now contains an impressive museum. 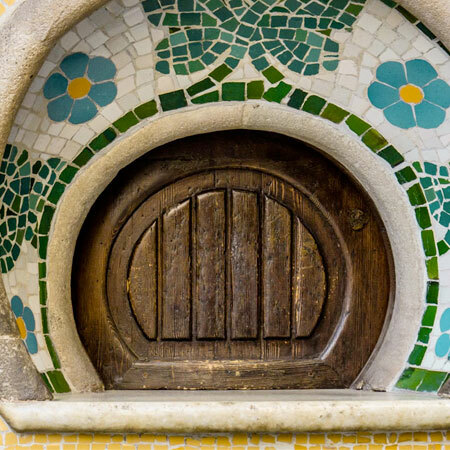 Losing yourself in the streets of Toledo is the perfect addition and uniquely different experience to any visit to Barcelona. Throughout history, Cordoba was designated the capital four times, reflecting its significance and grandeur. Córdoba is one of the oldest cities in Europe and the most charming of the whole Iberian Peninsula. Designated a World Heritage Site in 1994, Córdoba’s numerous monuments and attractions attract hundreds of thousands of tourists every year. Córdoba sits at a crossroad between mountains, the Guadalquivir Valley and the countryside. This strategic placement has made it the capital of Andalusia, the most Romanized province of the Empire; the capital of the Umayyad Caliphate in the tenth century; the capital of Judaism thanks to its Jewish Quarter and Maimonides; and the Christian capital during the last centuries of the Recapture. Córdoba has managed to harmonize the past and present and the different cultures that settled in the city during its two thousand year history. There is nothing like experiencing Córdoba for yourself, first hand and in its ancient streets. Sevilla has many different faces, colors, flavors and scents. The city combines a lot of the culture from the south of the country with splendid Arabian influences. But the most special part of Sevilla is its people. Sevillians love social life; they like to talk and they especially like to meet newcomers. Sevilla is today like it once was, the main economic and cultural center of Andalusia. In the community of Santa Cruz, one of the most traditional areas of the city, is the Jewish quarter of Seville, possibly the oldest one in Spain. Some say the first Jews came after the destruction of the first temple in 586 BCE; others say some of the important families in Sevilla are descendents of King David and even some identify Sevilla with the biblical tarshish. In any case, the first evidence of Jewish life in Sevilla is from the time of the Visigoths, though the real growth of the Jewish community started in the time of the Moors. Under the Umayyad Caliphate Jewish life prospered and Jews became important parts of trade, medicine and the textile industry. Join us in a wondrous tour through the rich and multi-layered history of Sevilla, rediscovering glorious and monumental moments in Jewish history. Granada is a city of monuments that overflows with character due to the variety of styles. 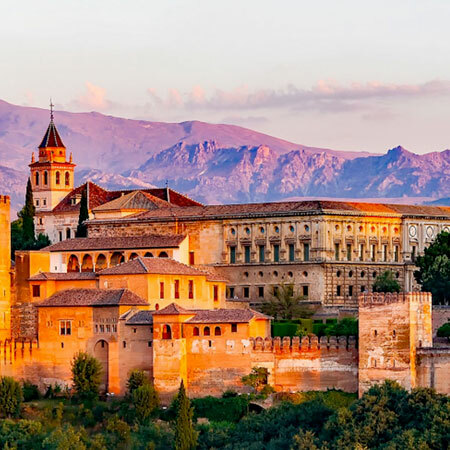 In addition to the world-famous Alhambra, don’t forget to visit the Cathedral, Capilla Real, Monastery of Cartuja, Monastery of San Jerónimo, Science Park and various museums and gardens. The newly discovered Jewish Quarter already has a synagogue and a recently opened interpretation center that will delight its visitors. Granada is full of surprising and beautiful corners that will show you a different type of beauty in Spanish history and culture. Segovia was declared a UNESCO World Heritage Site in 1985 due to its plethora of palaces, chapels, arches, capitals, gates, windows, towers, altars and more. Segovia has an exceptional number of monuments as a result ts historical assets and artistic wealth. The journey begins with its three world-class treasures: the Aqueduct, the Cathedral and the Alcázar. Not so far away we can find the medieval Jewish quarter, including the Mayor Synagoge and Abraham Seneor’s house. Designated a World Heritage Site by UNESCO, Avila is a tiny, calm and peaceful destination perfect for exploring on foot. Avila, the capital of Spain that lives closer to the sky, is a serene, protected, and noble city. Avila, mystic and traditional, honest and tough, in the words of Spanish writer Camilo José Cela, Avila is “waiting timelessly, a friend at heart to whom one can communicate their diaphanous and mysterious secret.” Avila is the most interesting and best preserved example of a strong and impressive medieval Spanish walled city. Documented Jewish presence in Ávila dates back to 1144, but some legends say that there were Jews in Ávila already in Roman times. While the Jewish history of Ávila was forgotten for many years, historians have managed to understand the rich Jewish life here, especially in relation to commerce and trade. 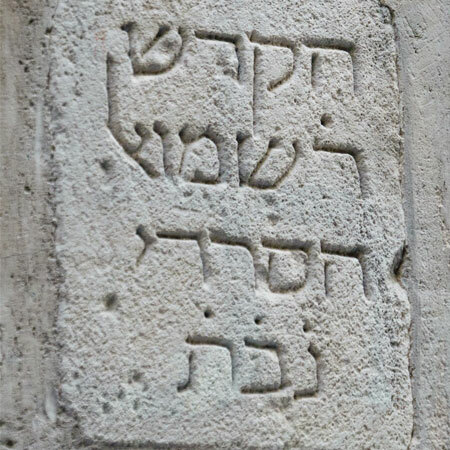 Ávila was also home to important Jewish figures such as the rabbi Moshe de León, who was the composer of the Zohar, one of the most important kabbalistic books. Nissim Ben Abraham, also known as the Messiah from Ávila, was a false messiah, opposed by the famous rabbi Salomon Ben Aderet. Join us and our guides in exploring the forgotten part of Ávila’s history and specifically its unique Jewish figures. Madrid, the capital of Spain, is a cosmopolitan city that is simultaneously an immense cultural and artistic center as well as the financial and political heart of Spain. 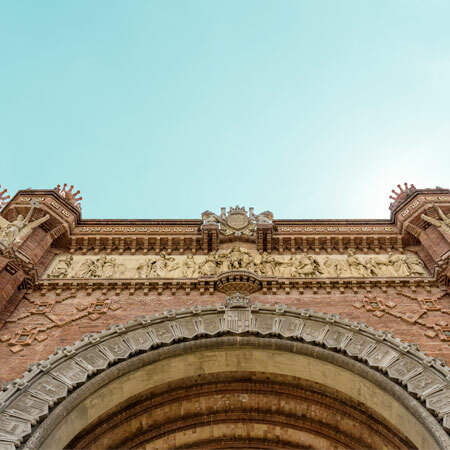 One of the great hallmarks is represented through the Journey of Art, where you can find three renowned art galleries: the Prado, the Thyssen-Bornemisza and the Reina Sofia Museum which holds a collection of spectacular treasures of world art. Furthermore Madrid hosts ancient Arabic and medieval monuments alongside modern architecture, reflecting wonderful examples of all architectural styles. Of course, join us in Madrid and enjoy some of the finest dining and shopping across all of Europe! .